In addition to hosting the Nonprofit Optimist podcast, I am also the founder and executive director of CROSO! CROSO is a small nonprofit that provides post-secondary scholarships to former street children in Uganda. Since CROSO began in 2007, we have supported over 30 former street children to access higher education in Uganda and have seen our graduates go on to become leaders in their communities. My story of starting a nonprofit all began with a powerful study abroad experience with the School for International Training (SIT) in Uganda. One of the books we read while studying that I would recommend is People First: A Guide to Self-Reliant Participatory Rural Development by Stan Burkey. While there are many lessons to choose from, the two I focused on in this podcast are the importance of building respectful partnerships and maintaining channels for direct communication with the people who are receiving services from your organization (in our case, our Scholars). It has been crucial to build and maintain positive relationships with the staff at C.R.O. in Uganda. These relationships have allowed us to more respectfully respond to issues raised by our Scholars and to better understand the cultural context. Through improvements in technology over the past ten years, we've been able to establish a Liaison Program that pairs mentors in the U.S. with each of our Scholars. This direct communication with our Scholars on a monthly basis has improved so many aspects of our scholarship program. It helps bring the mission closer to our board and donors and allows us to better support the needs of our Scholars. Moving forward, I will explicitly ask guests to share a story of good that they have experienced in the world. In this episode, it is not explicitly stated, but I'd like to think that George, the student that inspired the formation of CROSO, is a great example of someone doing great things in our world. He has found ways to completely transform his own life and now actively works to transform the lives of other street children. 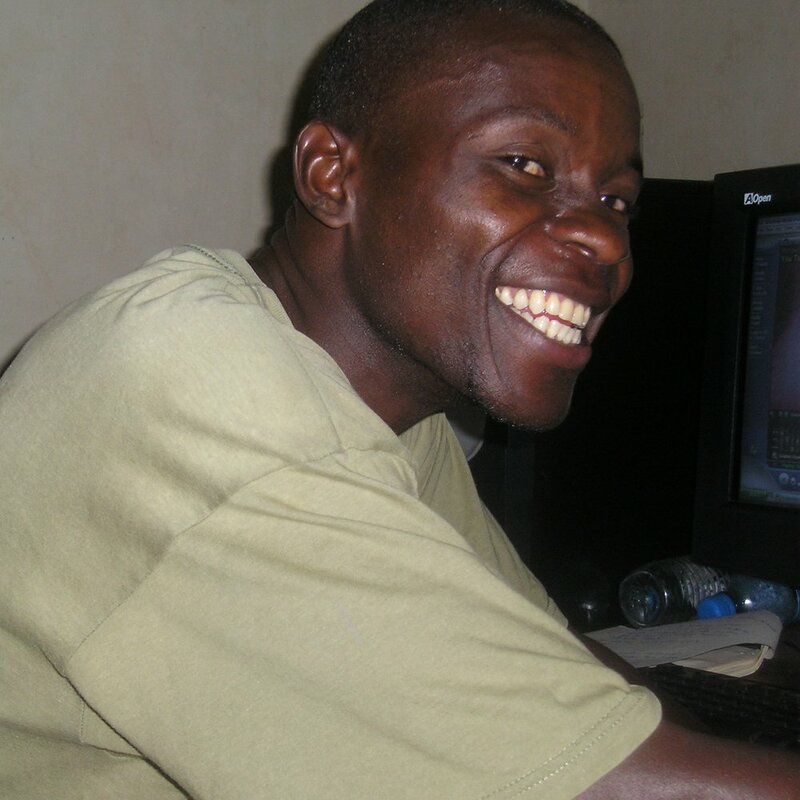 After receiving his bachelor's degree in Social Work and Social Administration, he now is employed at C.R.O. as a social worker! Next on the Nonprofit Optimist: Anna Mayer, the executive director of Taller de José.